A very high spec container manufactured in Europe. Manufactured and painted to the highest standards. In blue or green and can be supplied with a lock if required. Dimensions – 8ft long, 7ft wide and 7ft high. 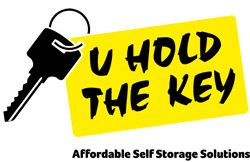 Select the day you would like your container to be delivered. New Containers are newly manufactured. The majority of new containers are manufactured in China. 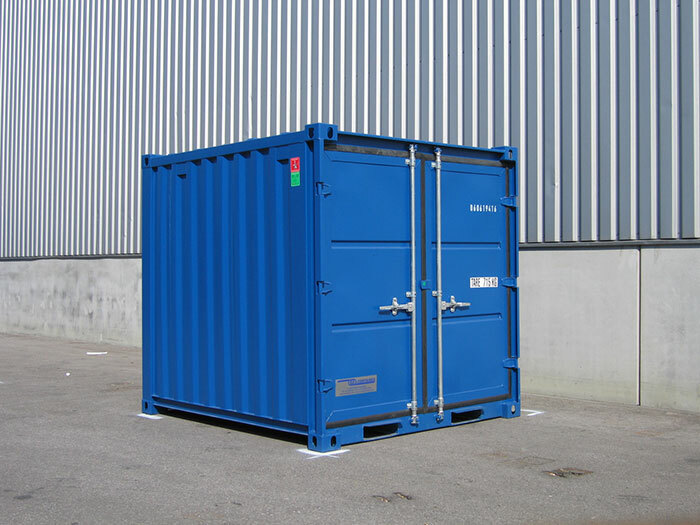 20ft and 40ft containers and some special types are manufactured to ISO container standards. Some smaller units, which are generally non-ISO are manufactured elsewhere e.g. Europe. A new container may have been transported with cargo on the import leg from China and may also be described as a 'one-trip' container. The manufacturers plate (on door) will usually show last year or this year.